Eddie is originally from Rogersville, TN. He is the father to Brett and Lance Abernathy and grandfather to Chase Abernathy. Amanda is originally from Dublin, GA. She is married to Ken Dellinger of Warner Robins, GA and mother to Evie and Giada Dellinger. Katy is the office manager and has been with RVC since 1998. She is married to her best friend and soul mate, Mike, and they have four kids and seven grandchildren. They are members of Shepard's Chapel Church. Sharon and her husband, Robert, have been married for 34 years, they have two beautiful daughters, Emily and Whitney. She began working at RVC in 1984 as a technician, but over time she has learned many different areas and currently runs the lab. She enjoys working outside, spending time with her family - including her four dogs, and using her talents to make unique crafts. Heather joined RVC in September 2018. She and her husband, Dale, have been married for 19 years and have two children, Hunter and Jordan. They are members of East Rogersville Baptist Church. She loves to cook, sew, and spend time with family. Heather has been with RVC since September 2016. She is a technician but does other jobs in the office. She was born in Morristown, TN, and moved to Rogersville in 2010. She loves living in our little town of Rogersville. She has been married for 10 years to her husband, Shane, and has a beautiful stepdaughter, Autymn. She enjoys four wheeling and spending time with the family. Lindsey has been with RVC since March 2012 as a technician. She also fits patients for contacts and educates them on proper contact care. She has lived in Rogersville her whole life and enjoys being outside playing catch with her "furbaby" and spending time with family. She married her husband and gained a wonderful stepson. They enjoy going to games together and vacationing in Florida. Tosha has worked at RVC since September 2016. She enjoys working as a technician and interacting with patients. Tosha and her fiancé, Jeremy, are blessed with four children together. When she isn't working, she enjoys spending time with her family and being in the great outdoors. Chelsey is a new technician at RVC. She has been married to her husband, Nick, since December 2015. She was born and raised in Rogersville. Chelsey comes from a big family and loves spending time with them. She also enjoys shopping and reading a good book. Sabrina was born and raised in Rogersville, TN. She has been married to her husband, Jesse, since June 2012, and they have a beautiful daughter named Kreed. She has been with RVC since April 2014 and is working toward becoming a licensed Optician. She enjoys spending time with her daughter and family, hanging out with friends, going to the gym, and trying new things. Kathy was the first employee Dr. Abernathy hired in 1979. She has always enjoyed working with the public and helping them choose the right glasses to fit their lifestyle. Kathy and her husband, John, have been married for 34 years. She enjoys spending time with the ladies in her circle at church and caring for the animals on their farm. Becky is married to her high school sweetheart, Dustin, and together they have two children, Zoey and Owen. She is active in her church and enjoys reading and making candy. Becky began working for RVC in September 2015 as Dr. Abernathy's scribe. She has learned other jobs within the office to be able to fill in wherever she is needed. She LOVES interacting with the patients and learning new things on a daily basis. "I prayed for this job before it was ever brought to my attention and it has been a blessing to me and my family." Tina began working at RVC in October 2017 as a Scribe. I will graduate in May 2018 from the Medical Insurance Billing Certificate Program at Walters State Community College. She is married to Steve Justice and they have three young adopted children, four adult children, and 10 grandchildren. They were foster parents for 10 years before adopting. Life is busy for the couple, who currently live in Rogersville and are building a new house in Bulls Gap. Amber has been with RVC for three years. The first two years, she was a technician and this past year took on a new job title as Scribe to Dr. Amanda. She has been married to her husband, Brian, for 20 years, and they have two teenage daughters, Karah and Lydia. They also have two miniature schnauzers, Ally-May and Maisy, who are very much part of the family. In her spare time she loves camping with her family and watching her girls play basketball. Pam is our Licensed Optician at our Weber City location. She started in Gate City working for Dr. William Fisher in 1980, then later moved to Weber City in 1988 until 2011 when Dr. Eddie Abernathy and Dr. Amanda Dellinger purchased the practice. She has one son, Chad, and a daughter-in-law, Melissa. She enjoys working with and meeting new people. Her hobbies include working in church where she is a greeter, running, being outside, and loving the Lord and family! Charity is the receptionist at our Weber City location. She has been married for 25 years and has two daughters. She enjoys time spent with her family and friends and working in her church. After graduating from Lincoln Memorial University with a BS in chemistry and completing an optometric degree from Indiana University in 1986, Dr. Howard was in private practice in Middlesboro, KY for 26 years. While there, she served on the KY Board of Optometric Examiners for eight years and as President in 2002. She the served on the the KY Optometric Association Board for seven years and as President in 2008. While the Legislative Committee Chair, Dr. Howard was instrumental in helping get legislation passed in Kentucky that increased the scope of practice of optometry in include minor surgical procedures and anterior segment lasers. 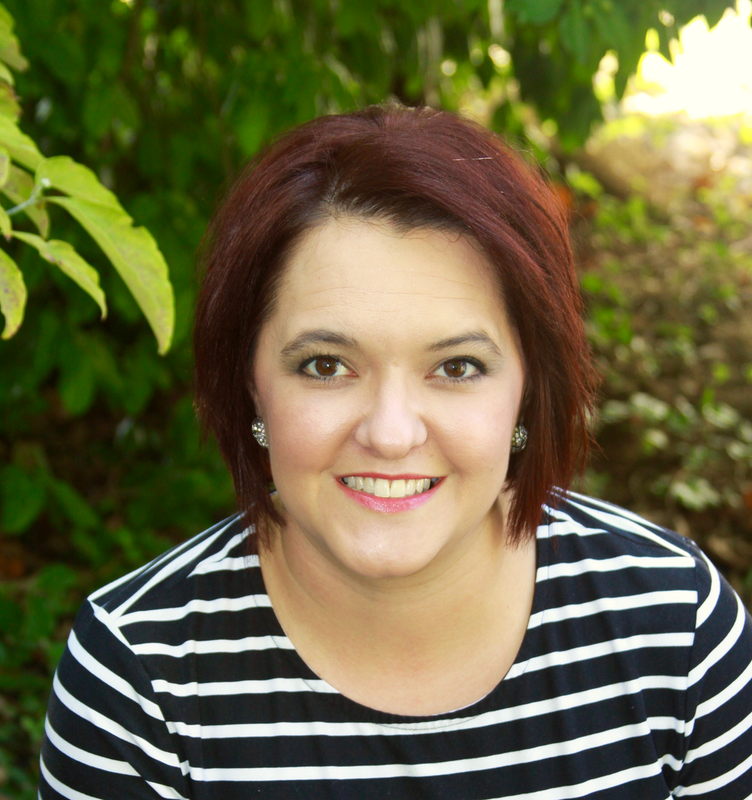 Since moving to Knoxville, TN in 2013, she has worked for RSV at TAPP Optical. She is married and has one son. They enjoy soccer, traveling, and hiking in the mountains. 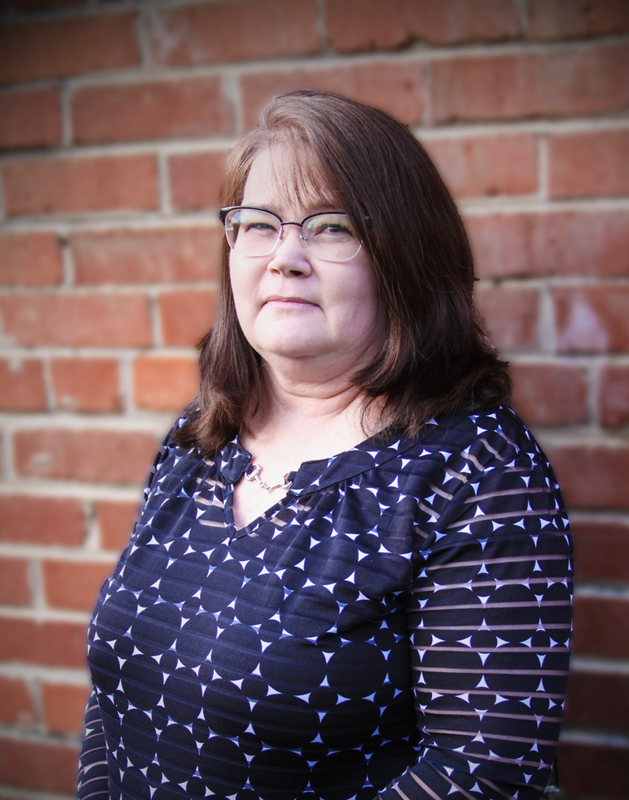 Angie grew up in the Knoxville area and has worked at TAPP Optical for over 30 years. She received her B.S. in Business Administration from the University of Tennessee in 1991 and became a Licensed Dispensing Optician in 1994. What she enjoys most about her job is meeting new people and helping them meet their visual needs through eyewear. Chelsea has been with TAPP Optical for about 5 years. She started out as the receptionist but has been the Optometric Technician for the last four years. In June of 2017, she married her high school sweetheart, and they now live in Mascot with their two dogs. When Chelsea isn't working, she is at the family farm working with horses, at church, or spending time with her family. Debbie has been at TAPP Optical for about a year and a half. Her main working position is the front desk receptionist, and she really enjoys meeting and working with new people. She has lived in Knoxville for over 25 years and met her husband of 24 years after moving there. She has one daughter in college at the University of Tennessee, who she spends time with occasionally, as well as one dog that is a lot of fun!